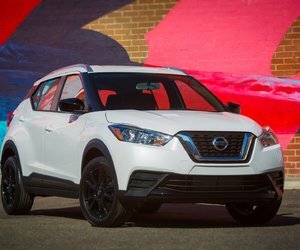 Nissan took advantage of the Los Angeles Auto Show to introduce for the first time in North America its brand new 2018 Nissan Kicks, a compact crossover that should go over very well when it launches in Canada in June 2018. 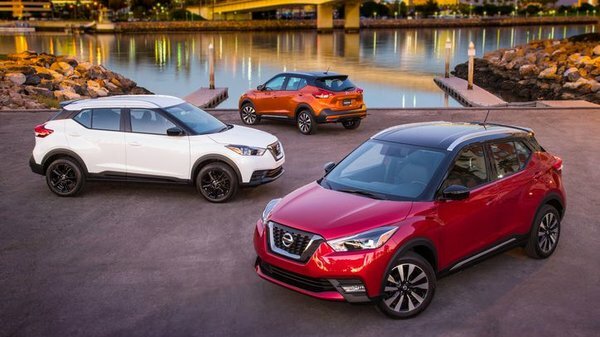 The 2018 Nissan Kicks will aim to take on a wide range of competitors in a growing segment that caters to young, active buyers that want an SUV that is both stylish and fun to drive. They are also looking for a model that is easy to drive in the city, and fuel-efficient. That perfectly describes the 2018 Nissan Kicks. Powered by a 1.6-liter, four-cylinder engine that provides 125 horsepower and 115 pound-feet of torque, the Nissan Kicks will also include a continuously variable automatic transmission. With 125 horsepower and 115 pound-feet of torque under the hood, the Kicks should prove quite the blast to drive. 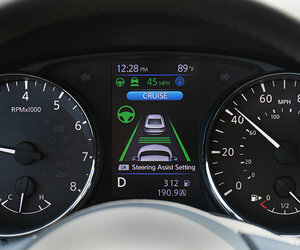 Moreover, plenty of active safety features will be offered in Nissan’s latest compact crossover including rear cross-traffic alert, lane departure warning and prevention, and more. To learn more about the 2018 Nissan Kicks, stay tuned for our full coverage next month, or contact us today at Stadium Nissan!